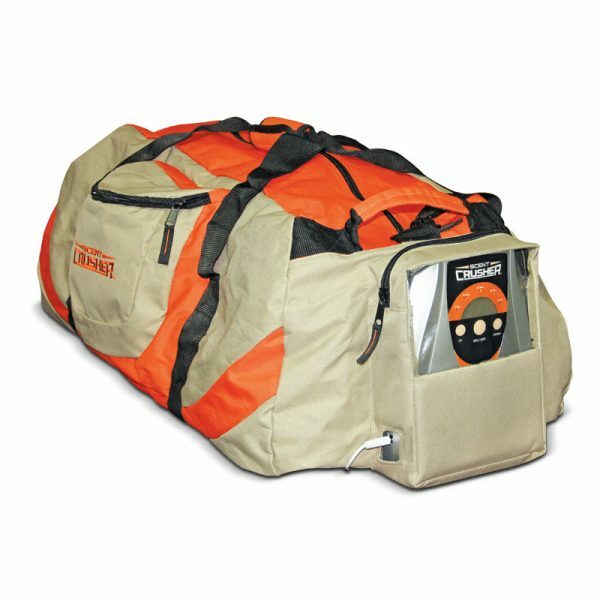 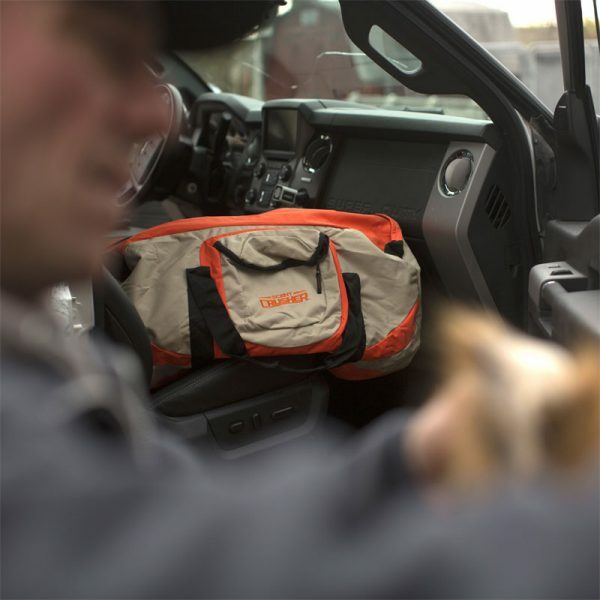 The Scent Crusher Ozone Gear Bag provides an easy and effective way for hunters to eliminate all smells and odors before and after the hunt. 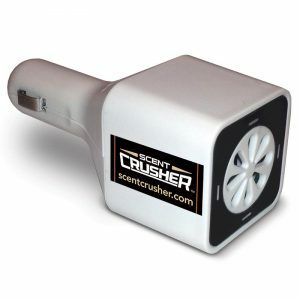 Utilizing the power of ozone to quickly destroy all odors and bacteria that causes odors. Simply place your gear in the bag, zip it up and set the timer. 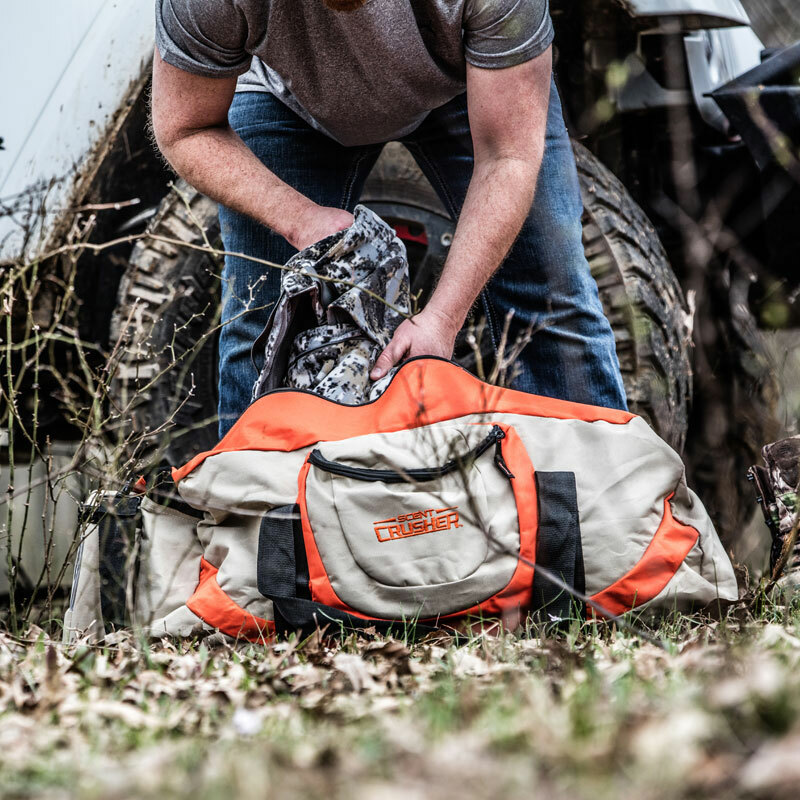 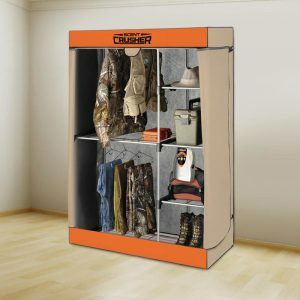 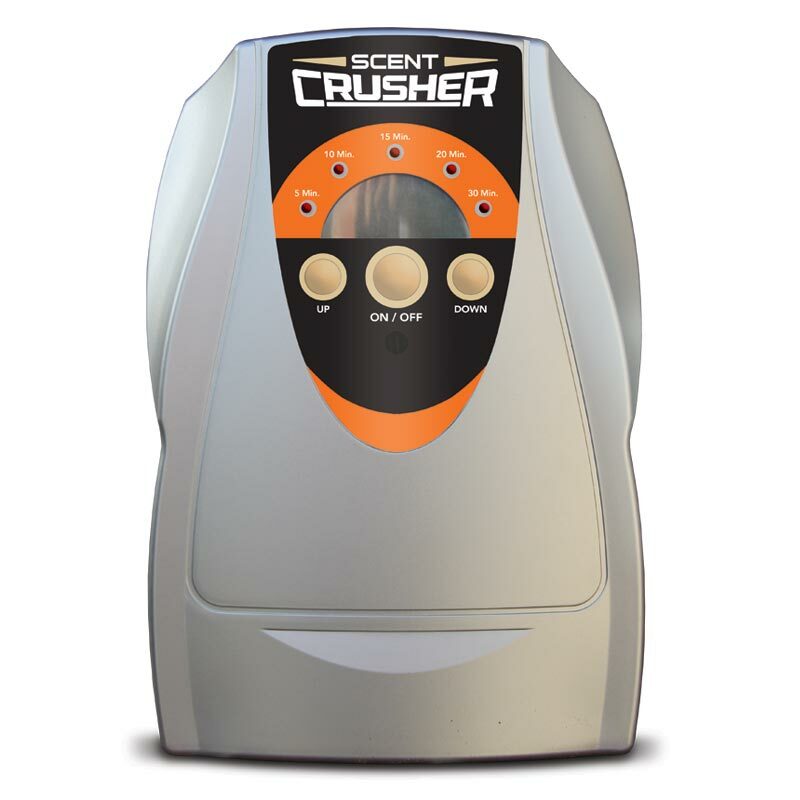 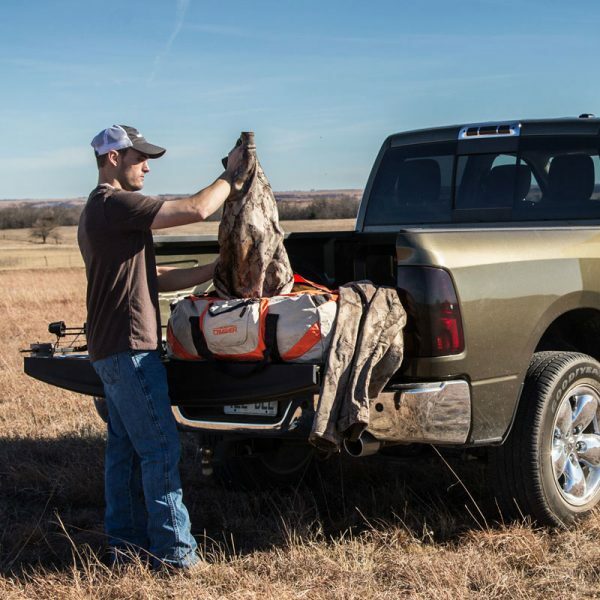 The Scent Crusher bag is completely complimentary to all carbon/silver lined scent control clothing and extends the life of the item with reduced laundering.